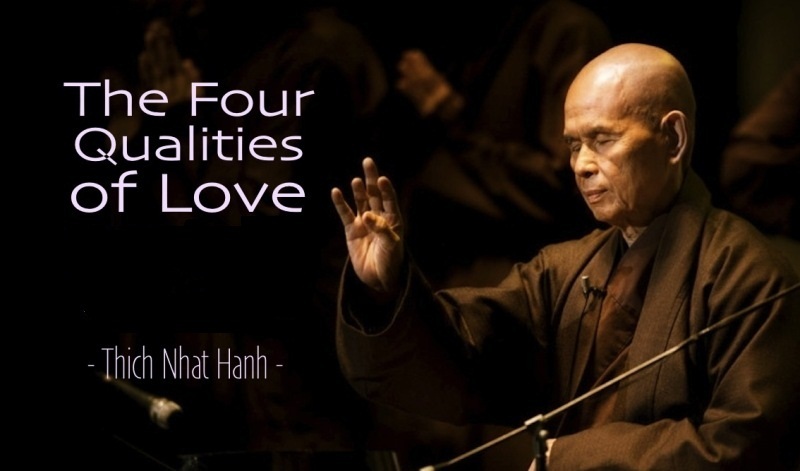 Change Your Entire Life with this Simple Technique from Thich Nhat Hanh. It’s Kind of Amazing ! Become very clear on what the specific upset is by identifying the exact thoughts that are bothering you. Are they self-judging, bad memories, or anxiety about future events? Any thought that causes dis-ease in you, regardless of past, present or future is applicable. Next, indentify the specific emotions that arise in you as a result of said thoughts. What do they feel like? Is there tightening in your chest? Is your stomach turning or is there a throbbing sensation in your head? Again, any emotion that causes dis-ease is applicable. Breathe. We’re at the half way mark and I’d like to offer you a sincere congratulations on completing the first half! Our natural tendency is to suppress these uncomfortable thoughts and emotions, often telling ourselves that we’ll deal with them later—but honestly, does later ever come? Unfortunately for most of us, it never does. So even just by taking the time to become conscious of, and identify these unpleasant thoughts and emotions is a huge step! Let’s not stop there however, because here’s where the really good stuff starts to happen. Please comment below if you try this practice over the coming days. Even if you don’t have success (which I highly doubt), I’d love to hear about your experience with it. Also, if there are other techniques and practices you’ve found to be beneficially healing in your life, please share them as well! It’s all Love, it’s all One, so let it shine!